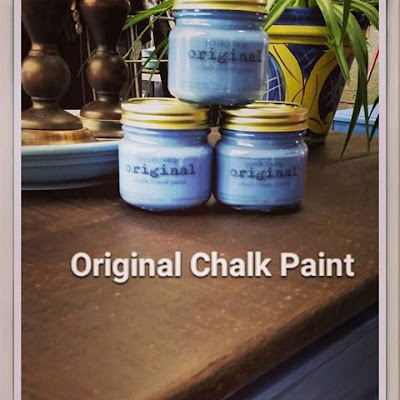 Porch & Twig: Original chalk based paint, now at Porch & Twig!!! We're introducing our own line of paint. Our ORIGINAL colored paint is chalk based with easy water and soap clean up.